JJ Bootleggers, Philadelphia, Panama | Cheers m8! 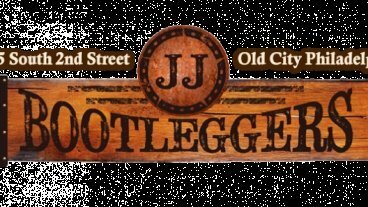 JJ Bootleggers is one of Pennsylvania’s first moonshine themed restaurants located in our country’s birth place, Philadelphia. The bar offers a great selection of libations but likes to focus on moonshine and moonshine signature cocktails. We did not forget about the beer lovers as we offer ten rotating drafts and a wide selection of canned and bottled beers.